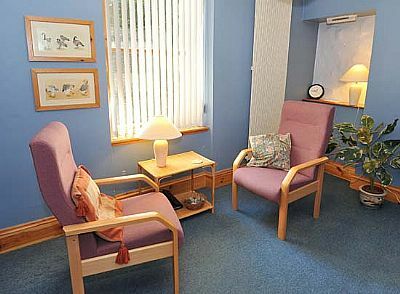 Relationship Counselling Highland was originally formed in Inverness in 1961. We are affiliated to Relationships-Scotland, the sister branch of Relate in England. Our counsellors come from all walks of life and collectively bring a wealth of experience. They are professionally accredited and undertake comprehensive specialist training in working with couples and individuals. The counsellor you see may be working towards this accreditation. Counsellors and staff are bound by a duty of confidentiality. We will not give your name or any information about you to anyone outside our organisation unless someone’s personal safety is at risk. Talks about our service can be arranged for interested groups by contacting the office number.